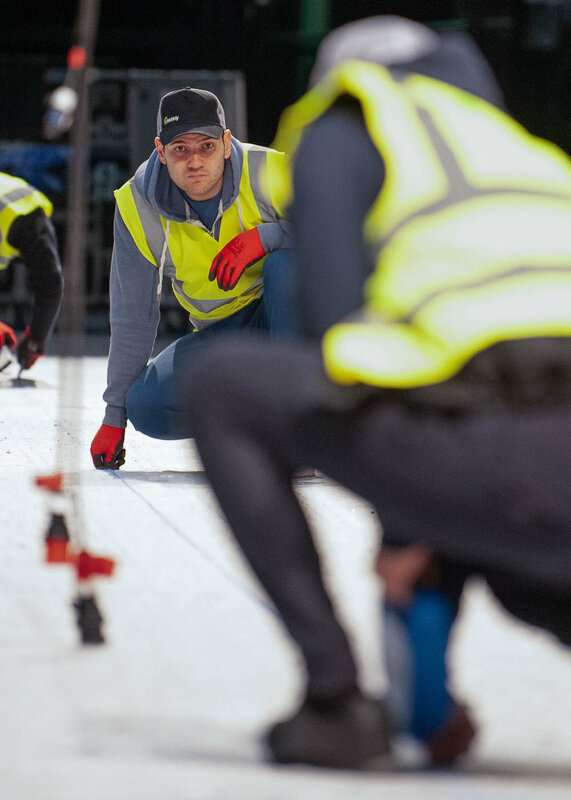 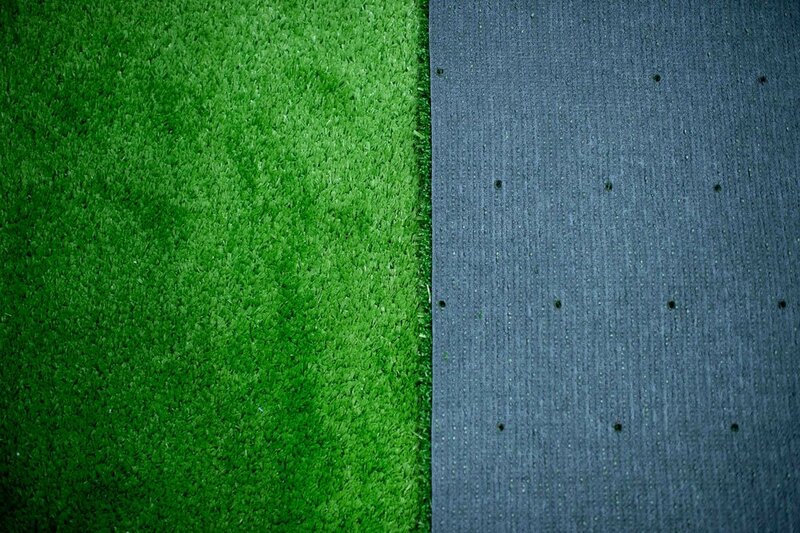 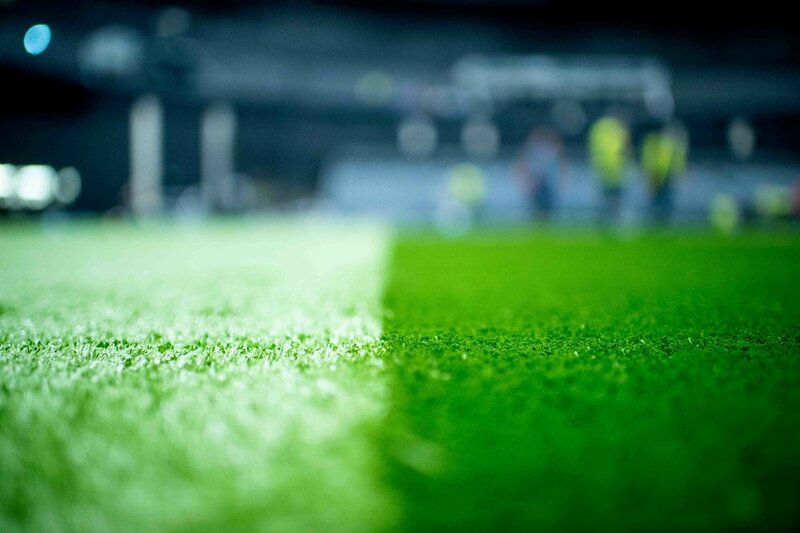 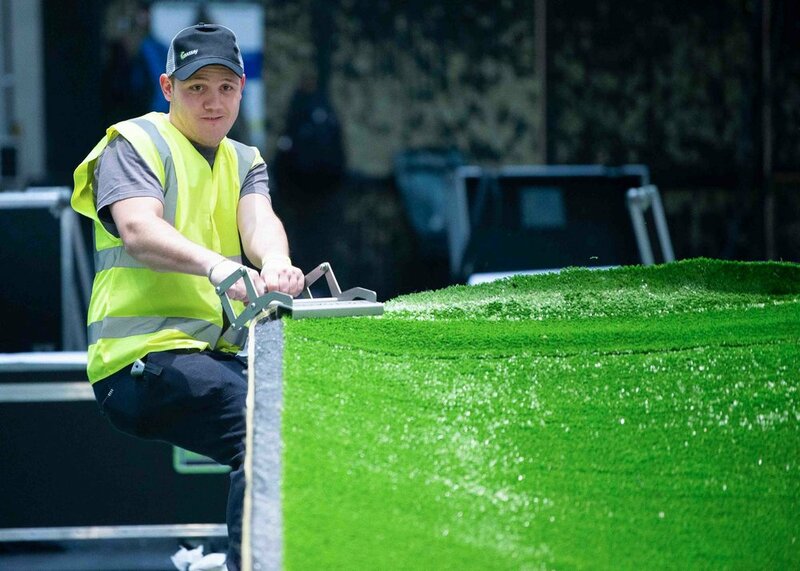 Pete Copeland Photography was asked by Grassify to document the artificial grass being installed at the Hydro in Glasgow for the Star Sixes Tournament 2019. 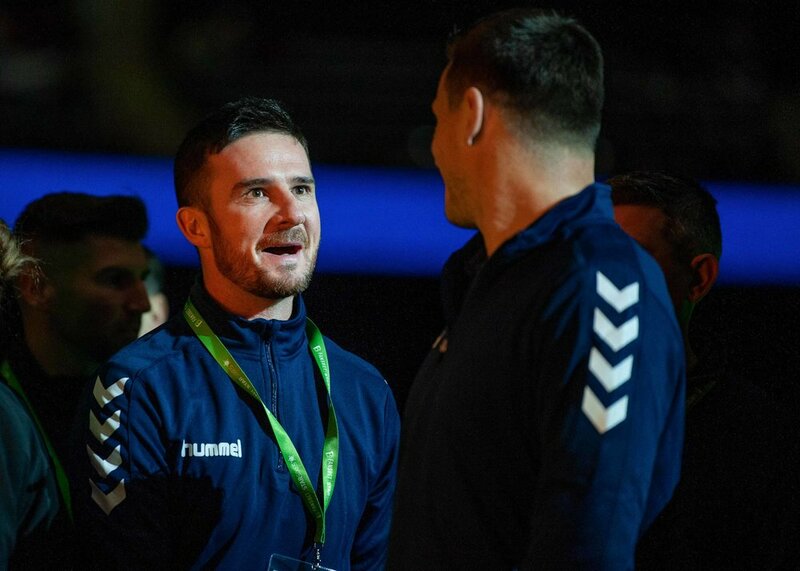 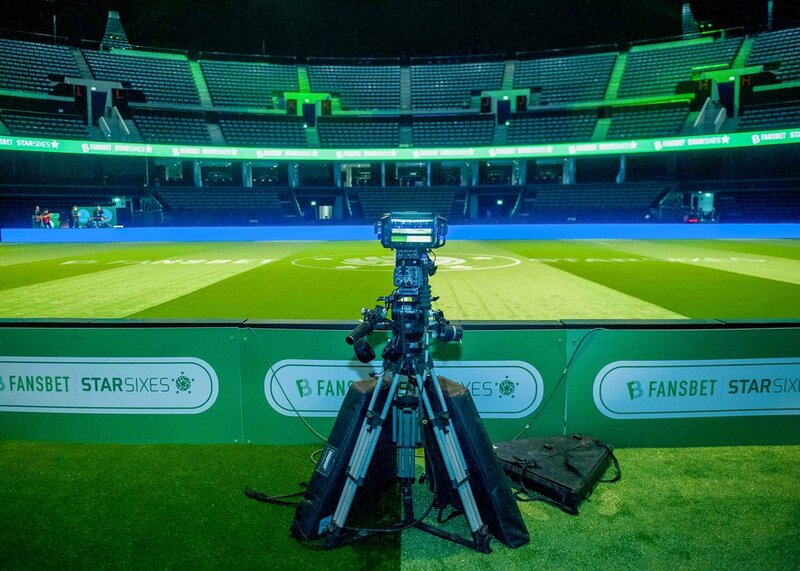 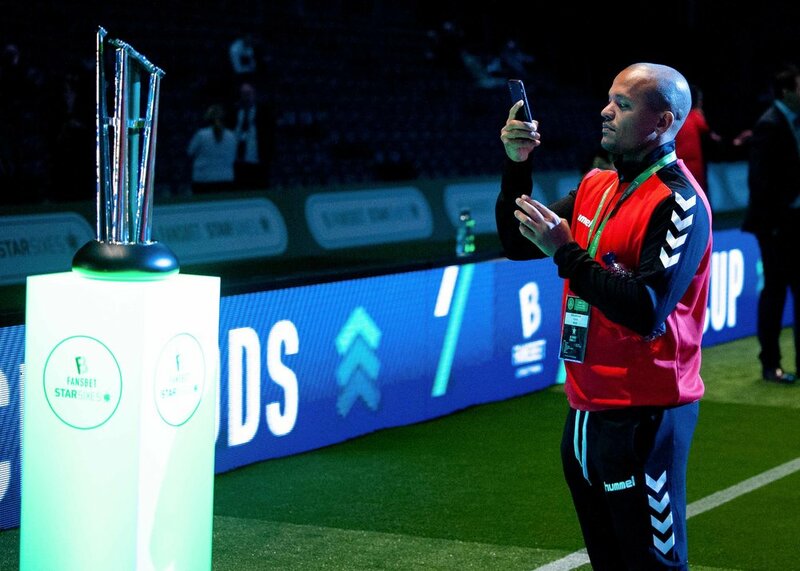 Star Sixes was being broadcast live on Sky Sports and is always a popular event with some of the finest retired international footballers playing against each other again. 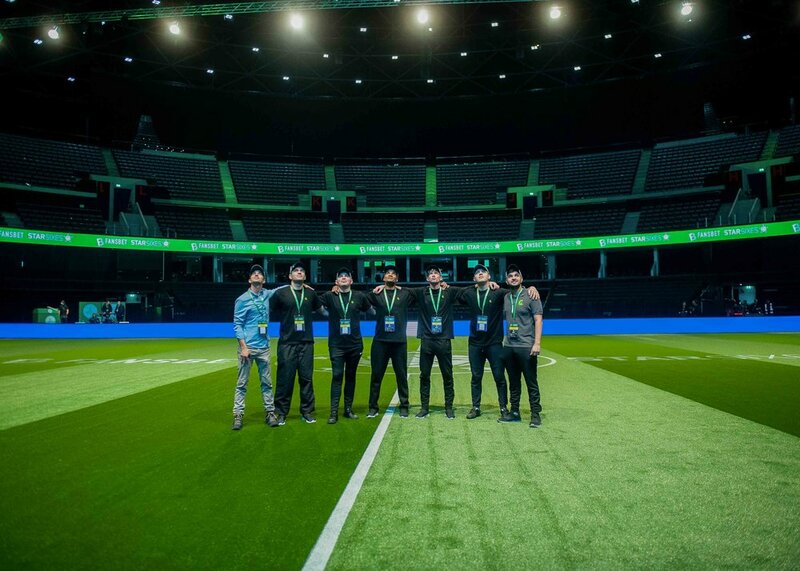 Grassify worked from 7am right through to the following morning at 4am to ensure that the pitch was perfect for the International teams to play on. 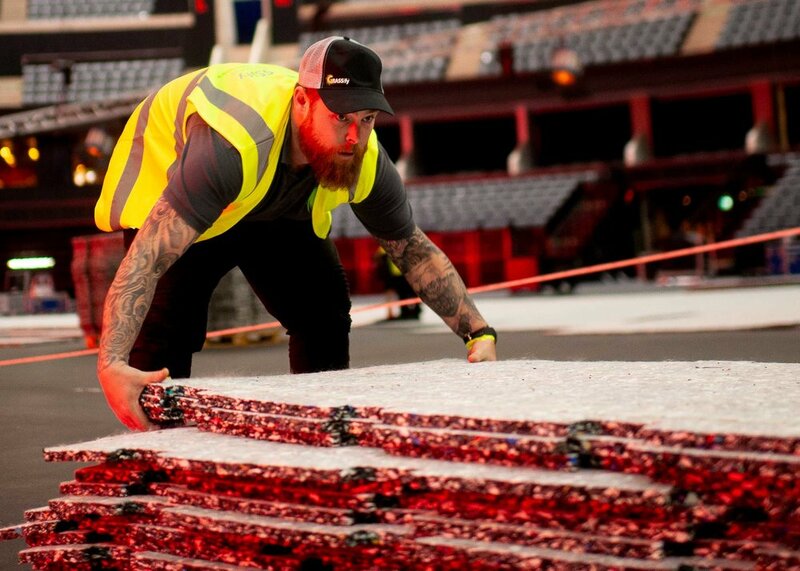 Here’s a few images from the install and event.